It has been a hefty winter, so art projects have definitely been MY saving grace while we're cooped up indoors! I happen to love Valentine's Day, so this is our project for this week. I apologize for the lack of a "finished product," but I'm saving this puppy for after lunchtime tomorrow. 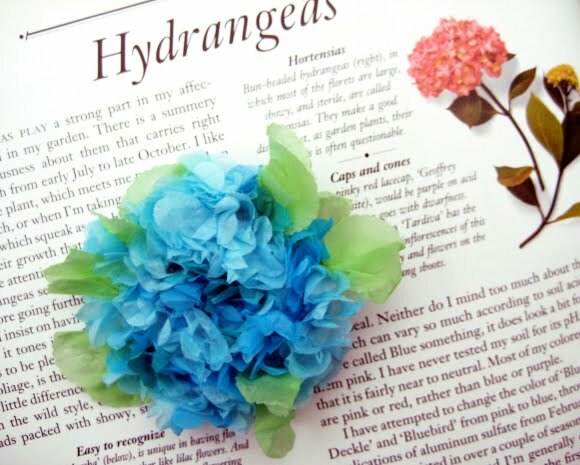 Remember these tissue paper flowers we all made back in grade school? It was usually the go-to craft for Mother's Day, Valentine's Day, etc. Remember how you'd cut squares out of tissue paper, shape the square over the edges of a pencil eraser, and whala, you have a beautiful fluted flower? Yup, those are the ones. Easy peezy, lots of fun for the kiddos, and they look pretty gorgeous when they're all bunched together. 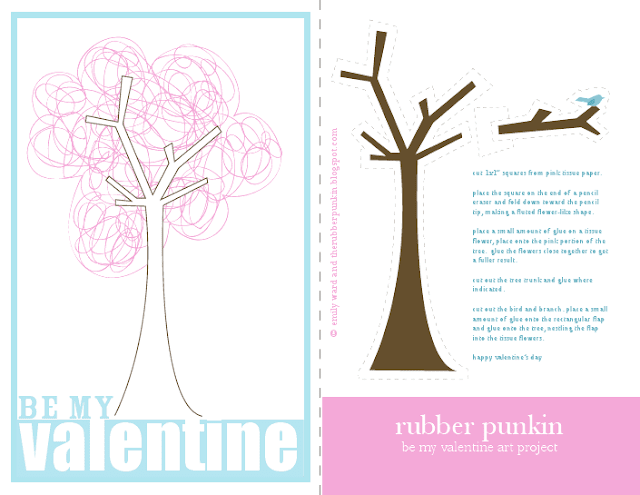 Add those to the tree portion of this free printable and you have yourself a charming little valentine for someone special (like mum or dad) or some memorable holiday art you can pull out each year. Go here to download the .pdf. It works best printed on white cardstock, but plain computer paper will be just fine also. Do you have clever ideas on keepin the kids happy inside? I'd love to hear them! Great post! I love reading this kind of article and viewing their crafts. You guys have so many ideas. Very creative!